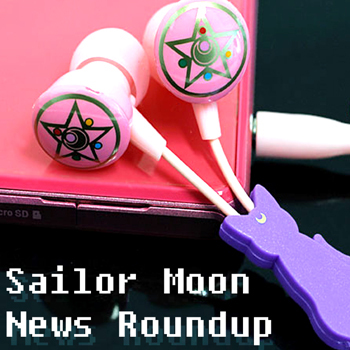 002: New Sailor Moon Anime Staff & T-shirts! LOTS of T-shirts! 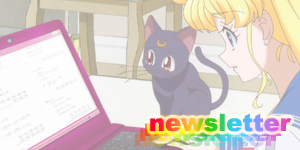 It's been an exciting week for Sailor Moon fans with a special 20th anniversary concert here in Japan and several new staff members revealed for the new Sailor Moon anime that's coming in July this year! 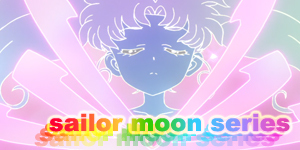 Also some more cool Sailor Moon merchandise and new Sailor Moon t-shirts! 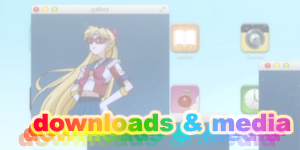 LOTS of Sailor Moon t-shirts! 2nd Gashapon Series out now! 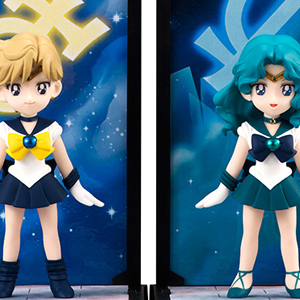 Pre-Order the Tamashii Nations Sailor Mercury Figuarts ZERO Figure! 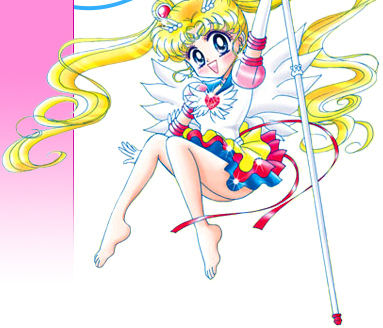 Pluto, Saturn and Mini Moon revealed on covers of 3rd gen volumes 7 and 8! 3rd Gen Manga Volume 1 back in stock! 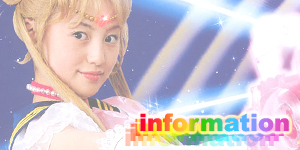 Sailor Moon 20th Anniversary Concert happened and Tameko appeared. Loads of concert merch revealed. 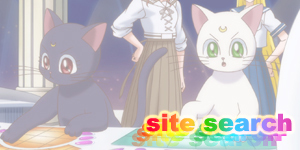 More staff for the new Sailor Moon anime revealed! 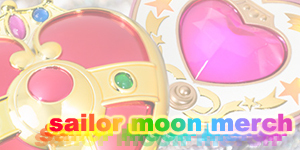 New Japanese Sailor Moon iPhone/iPad/iPod button stickers revealed! Pre-Orders open now! 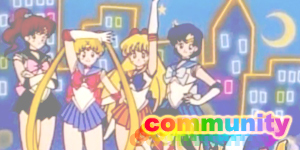 New Metallic Sailor Moon Stickers! 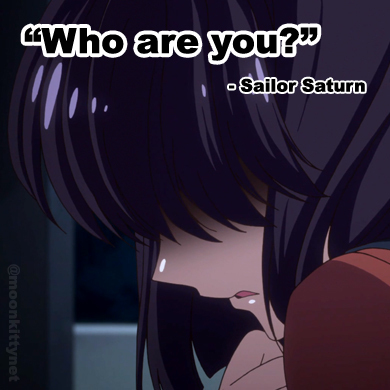 Loads of new Sailor Moon t-shirts and tank tops! Now on sale!